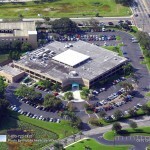 Hotel parking lots receive their fair share of traffic. It is inevitable that these lots will endure wear and tear as time progresses. 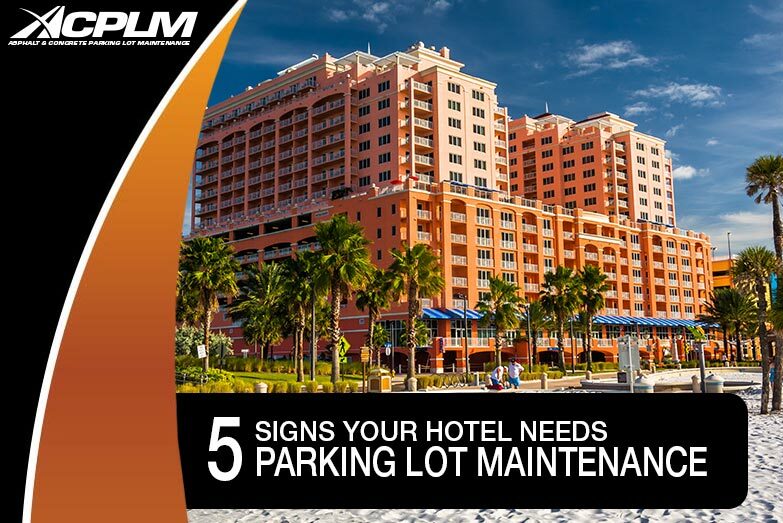 If your hotel parking lot looks old or damaged, it certainly does not help your property’s appeal to prospective customers. Some potential customers might pull into your lot, note its dilapidated condition and decide to stay elsewhere as they consider the parking lot’s quality to be a representation of the condition of the hotel itself. 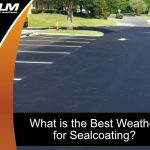 If you notice any of the following signs, it is an indication that your property requires parking lot maintenance in the form of repaving or another solution offered by ACPLM. Potholes are a common type of asphalt damage. They are also quite dangerous to your customers and staff. Think of the last time you drove over a pothole. You likely worried about the damage it might have caused to your vehicle and wondered why it had not been repaired. If one or several potholes exist in your hotel parking lot, it has the potential to damage vehicles and also damages your business’s aesthetic. 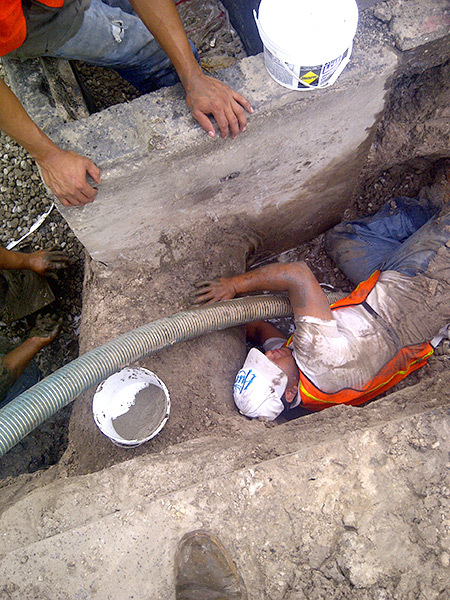 Potholes typically form due to the accumulation of water in the ground beneath the asphalt. 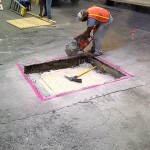 If the soil softens and pressure from the automobiles above is applied to the asphalt, a pothole can form. 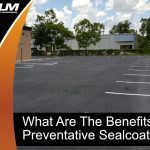 This dangerous eyesore can be remedied with parking lot maintenance in the form of full-depth, partial or injection patching. 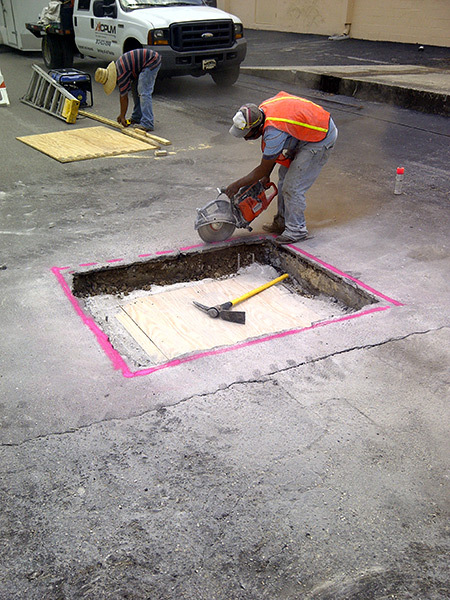 As asphalt deteriorates, it spurs the onset of cracks across the pavement surface. This is a sign that your hotel parking lot’s asphalt has reached the age when it requires significant maintenance. 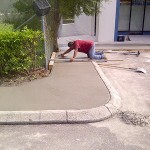 Cracks in the pavement are commonly caused by exposure to moisture, sunlight and the failure to apply proper drainage. 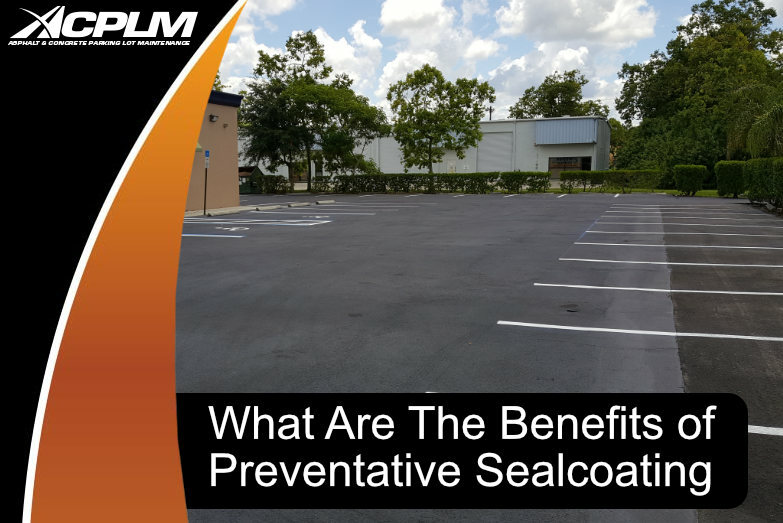 The cracks can be remedied by filling, patching and a handful of other surface treatments. The appropriate parking lot maintenance remedy depends on the magnitude of the damage. 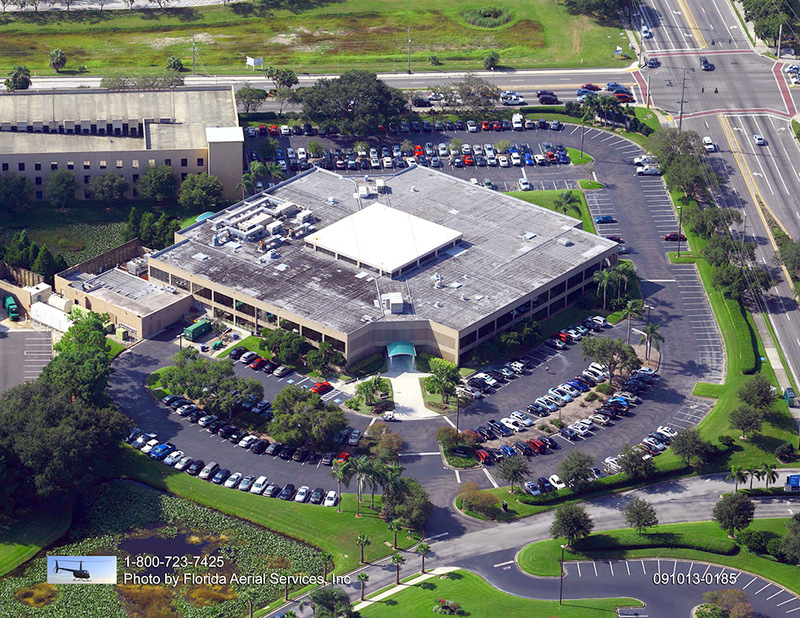 Let ACPLM’s parking lot maintenance experts take a look at your property and we will perform an in-depth analysis to identify the proper means of repair. 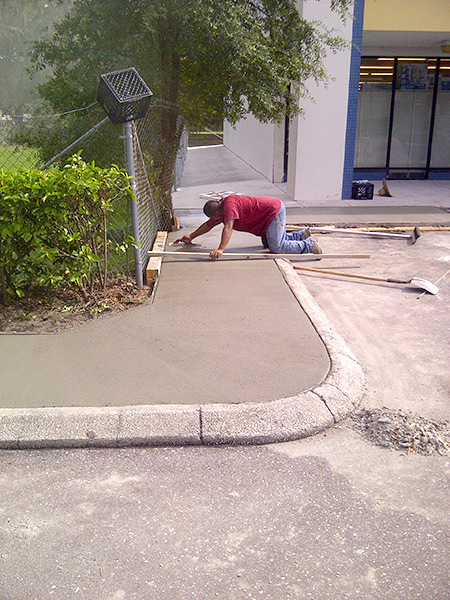 Raveling is the separation of particles within the pavement from the asphalt’s surface. If raveling occurs, your parking lot will have a rough and/or bumpy texture. 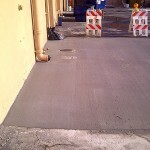 It can be repaired with the addition of an overlay and/or the use of sealing or micro-surfacing. If your hotel parking lot has insufficient drainage or a weak base, cracks might form that permit the growth of grass directly through the pavement. Grass growth typically occurs around the pavement perimeter. However, grass has the potential to pop up along any part of the pavement. Grass growth can be mitigated with ACPLM’s installation of an improved drainage system and a sealing of existing cracks. 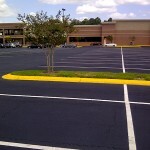 Walk around your parking lot and you might notice some dark, greasy areas on the pavement. These spots are the result of parked cars that leak oil. This oil is absorbed by the asphalt, mixes with the asphalt’s binding elements and prevents them from maintaining their adhesive properties. 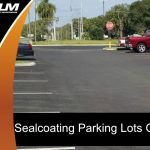 Such unsightly oil spots can be prevented with the coating of your parking lot’s asphalt with a sealant. 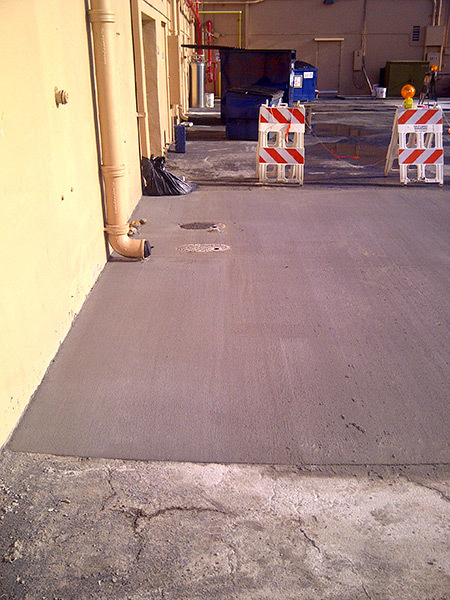 Lean on ACPLM for this parking lot maintenance project and you will be ecstatic with the results. Our goal is to surpass your expectations to facilitate a long-lasting relationship. 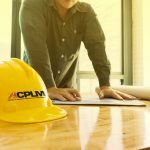 Some of our customers are so happy with ACPLM’s work that they recommend us to colleagues, friends, and family. 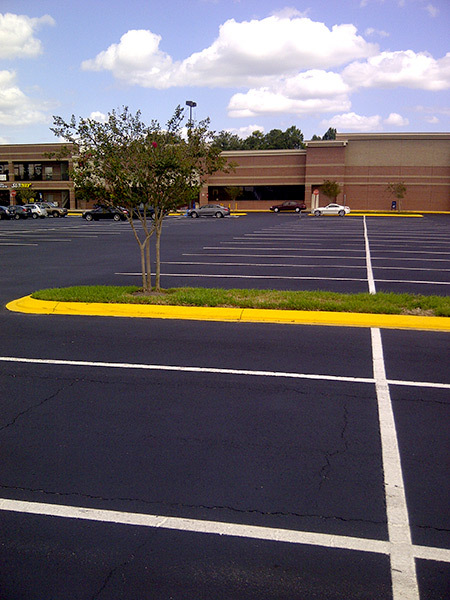 Give ACPLM’s parking lot maintenance solutions a try and you will not be disappointed. Contact us today to schedule an initial consultation.